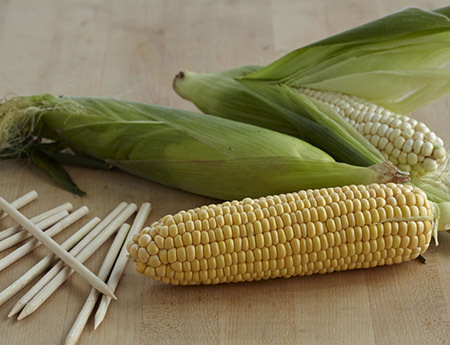 The IMUSA corn skewers are the perfect tool to make grilled corn or the Mexican version called ‘elotes’ which is a popular street food. Elotes consist of grilled corn with condiments such as salt, chili powder, butter, cheese, lemon/lime juice, and sour cream (or crema). 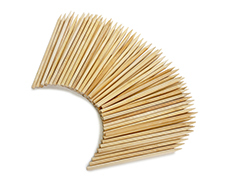 You can also use these skewers to make candied/caramel apples, or to use when making fondue!